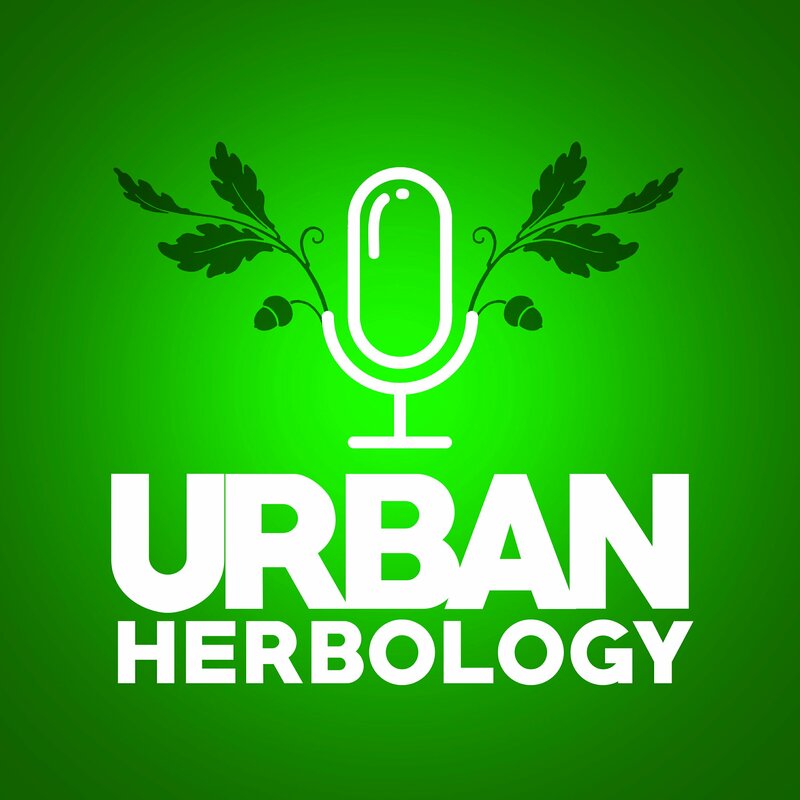 Every spare moment right now, I am working on the Urban Herbology Podcast. Since 2010, I’ve been blogging here about how to forage in cities, craft local herbs and live in tune with urban seasons. I love to blog and teach these skills through my course, walks and River of Herbs, so that won’t stop. But I want to start sharing the amazing things that other urban people are doing to create a better life for us all. The Urban Herbology Podcast will showcase people who; create paper from city weeds, turn conventional small businesses into shiny green gems, people who run community gardens, who guerilla garden for wild bees, who simplify their metro lives, experts in small scale hydroponics, urban farmers, city brewers… People who can help us to become a little more self-reliant every day. I figure that podcasting is the most effective way to gather and share this information with you so that’s what I’m doing. If you want to suggest inspiring green city folk who I should interview, please make contact! I’ve got a long list of special people who I’ve met over these 7 incredible years but I’d love to make it longer. Interviews can be face-to-face or over the internet so distance is no problem. Please use the comments box or email me at urban.herbology.lynn@gmail.com. As soon as the Podcast goes live, I’ll be sure to let you know!